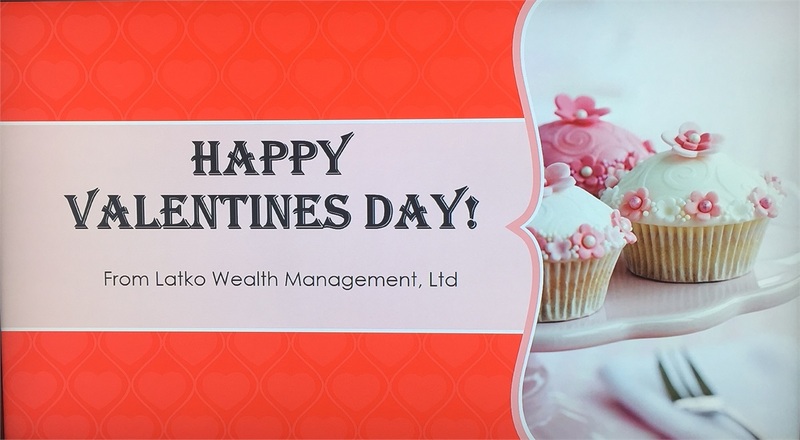 Current Client Events | Latko Wealth Management, Ltd. 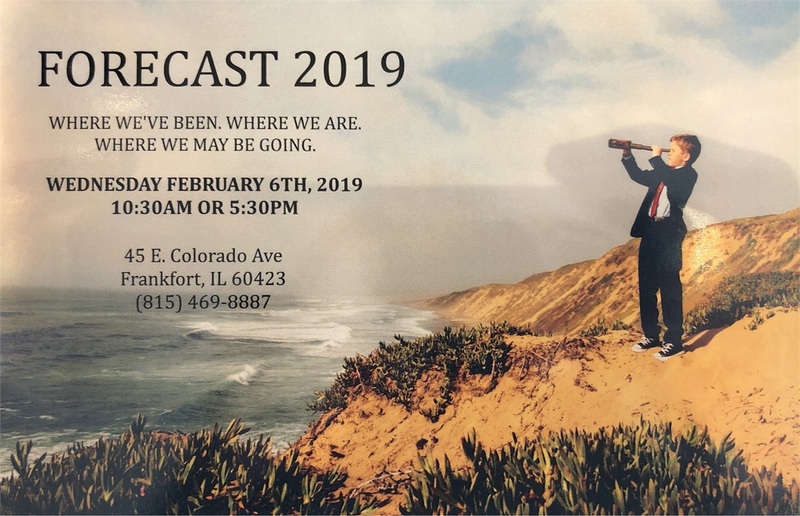 In our annual winter presentation, David and David Jr. will analyze the events that took place in the market during the last half of 2018. Hear their ideas on how those events unfolded and could impact 2019. 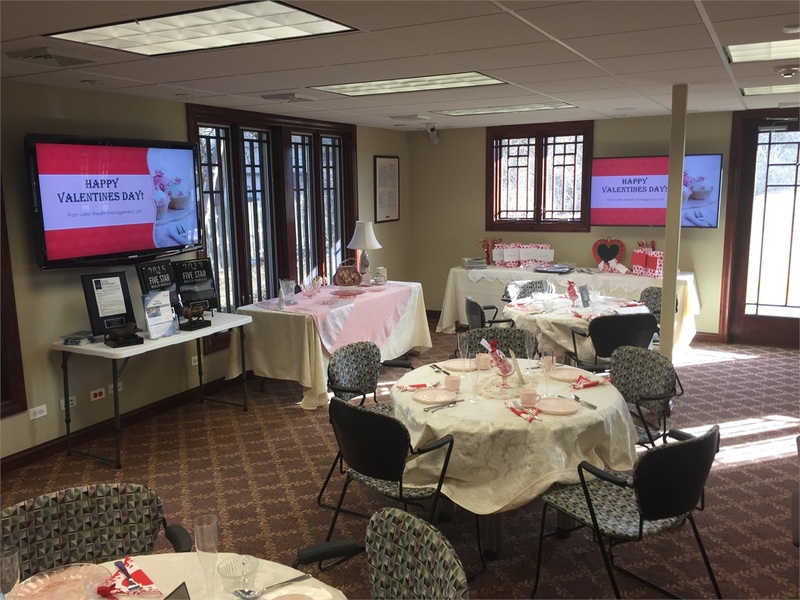 You are always welcome to bring a guest to our annual seminars but for all who are attending, please RSVP prior to Tiffany Latko at (815) 469-8887 or [email protected] as space is limited! 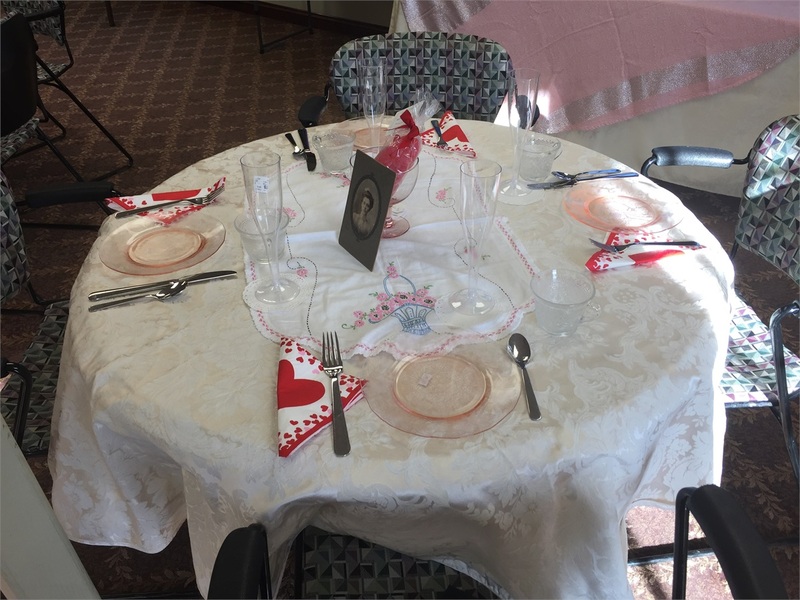 As this day is meant for celebrating with loved ones and friends, we would like to invite all single or widowed clients with any guests to join us in honoring all the special ladies we have the pleasure of assisting each and every day, for so many years. Please come and join us for some light snacks, drinks and conversation! Join us for an exhilarating afternoon at the Joliet Autobahn where we treat you to a choice of BMW's, Porsche's, Corvettes, Audi's, and many more where you're able to test your choice of car around an actual race track! We treat you to lunch prepared by an award winning chef and then take you to see the official Latko Wealth Management race car. Lastly, we finish off the day with a group of go carts that can reach speeds of 40mph! Most track days are planned for the last Friday of every month in the summer. Please call (815) 469-8887 or [email protected] to set up a time you would like to go! This is Latko Wealth Managements first ever antique roadshow! All clients are invited to bring any item that they deem worthy to be valued by a professional appraiser who was featured on the actual antique Roadshow series. There will be plenty more details to come as the event is being planned for the spring of 2018! It's time to relax from the hustle and bustle of every day life and slow down for what hopefully feels like forever at the Emagine Movie theaters. 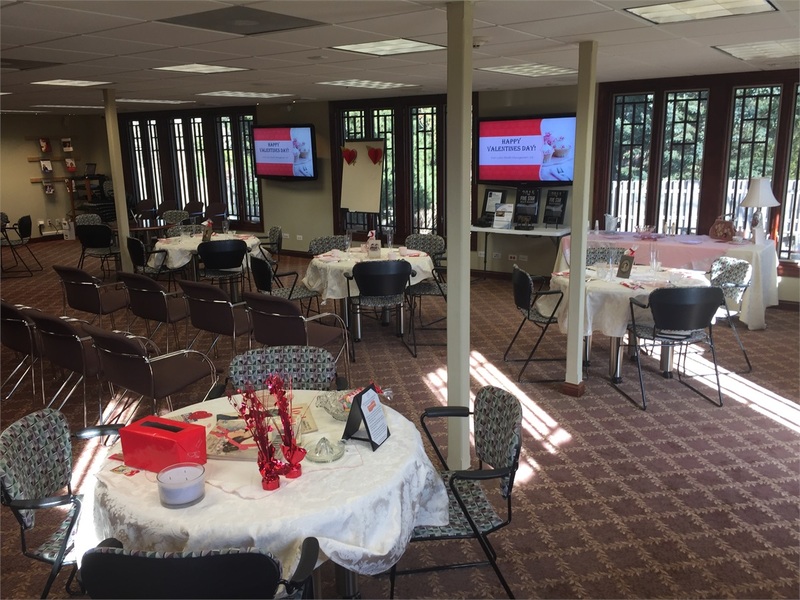 Latko Wealth Management would like to plan an afternoon just for you, where we take you to lunch and a current popular movie just blocks away from our office. 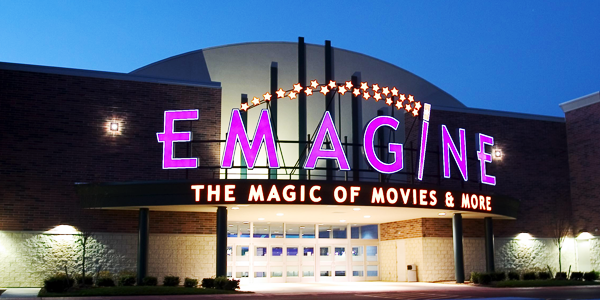 Emagine theaters is a brand new movie house that has leather, automatic recliners and plenty of space for you to spread out. Please Contact (815) 469-8887 or [email protected] for more details and official times! Our Top Golf days are a golfers dream. 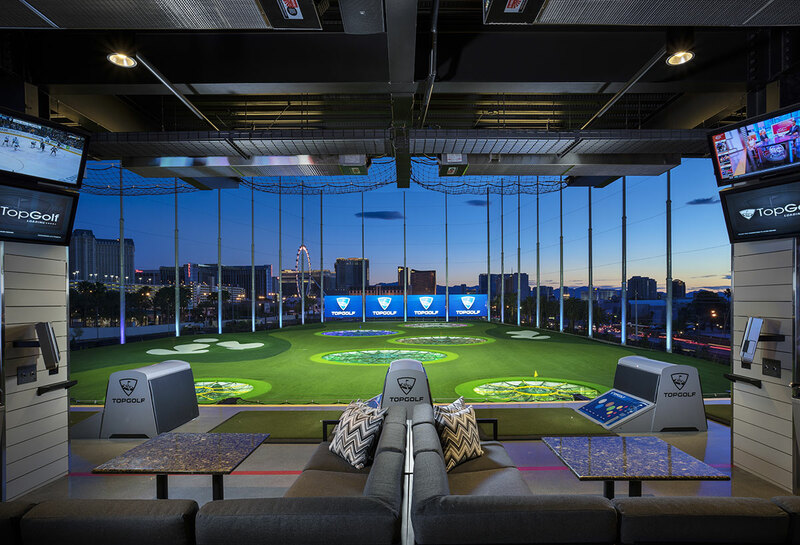 Top Golf is an all in one driving range, bar and restaurant that never fails to entertain. Top golf is a driving range set up for any skill range of golfer that offers various games and challenges for your group to partake in. While there we treat you to lunch and arrange transportation to and from Top Golf in Naperville! Latko Wealth Management has club level season tickets that are even with the pitchers mound. They include 2 passes to eat at the statidum club resturant. As always give us a call for availability to any game throughout the season! Event info to be determined based on upcoming year. Please join us for our most popular event of the year! All clients are invited to join us at the Latko residence where we cater food from a world class chef, have live music, games, movies and in the past have brought in comedians and impersonators. Join us this year to see what the surprise will be! 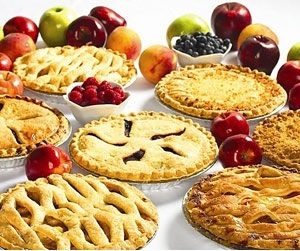 This year Latko Wealth Management, Ltd. will be hosting our fourth annual Pie Giveaway. Thank you for your trust and for enabling us to do what we love every day. We wish you blessings of happiness, health, and success always. Nothing like an annual Christmas party for clients to renew old friendship among each other and talk about family and the previous years events. This is an annual Christmas tradition at Latko Wealth Management for over 25 years.